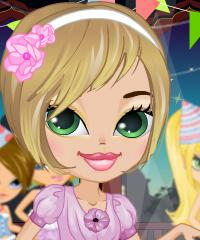 Sweet sixteen birthday party dress up game for girls. Sweet sixteen birthday party. Everything needs to be perfect and especially this cute girl's makeup for a night of fun with her friends!